We have been published in “The Private Dentistry” magazine. 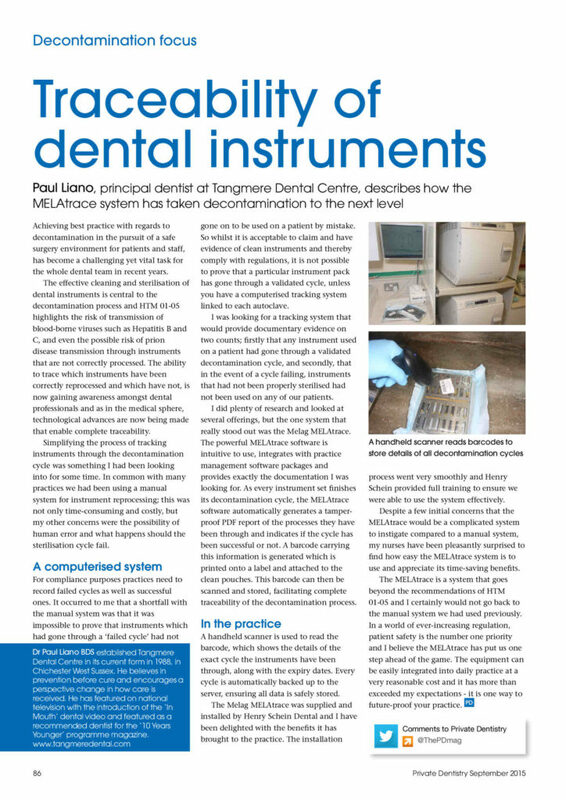 A premier publication to the dental profession itself with regard to our sterilisation and decontamination facilities that clean our instruments. We became the first UK practice to install Melatrace hardware and software. This system allows instrument trays that have completed a validated decontamination and sterilisation procedure to be logged and then recorded onto each patient’s record as it is used. 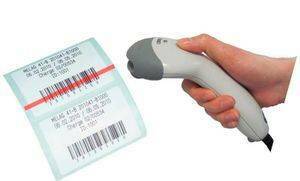 This ensures best practice cleanliness for each and every patient. We are concerned with preventing disease, not spreading it! We received our first CQC inspection and were proud to get an excellent report. To read a copy of this pdf version, click here. Developed in Canada and proven in U.S. trials this simple paint on varnish will help patients who may otherwise constantly get tooth decay. Tangmere Dental Care is also one of the founder members of the “Partners in Prevention” network of preventatively focused UK dental practices. Achieved Denplan Excel accreditation. 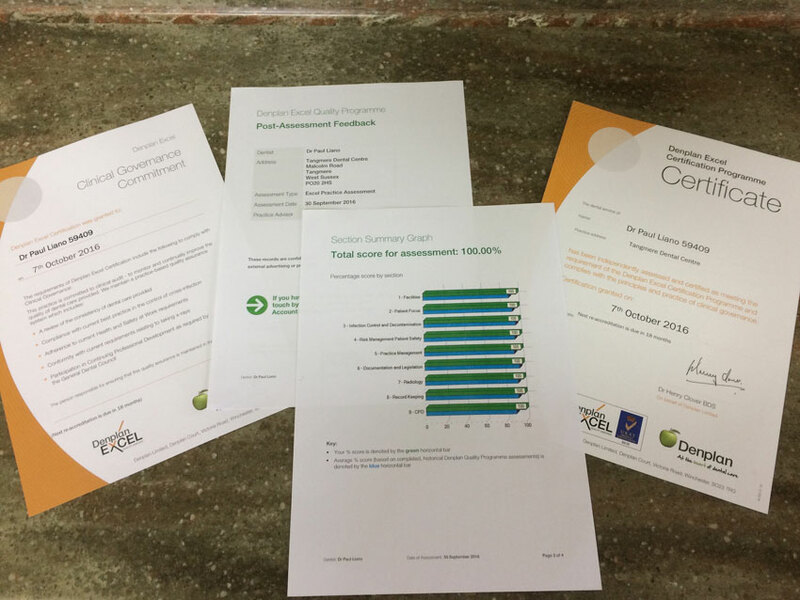 The Practice passed a rigorous assessment undertaken by Denplan who look at over 200 aspects of practice management and clinical provision to ensure the very highest standards of patient care are being provided. This is part of an ongoing quality assurance program where the practice commits to patient care over all other considerations and submits to a third party assessment.to ensure this. 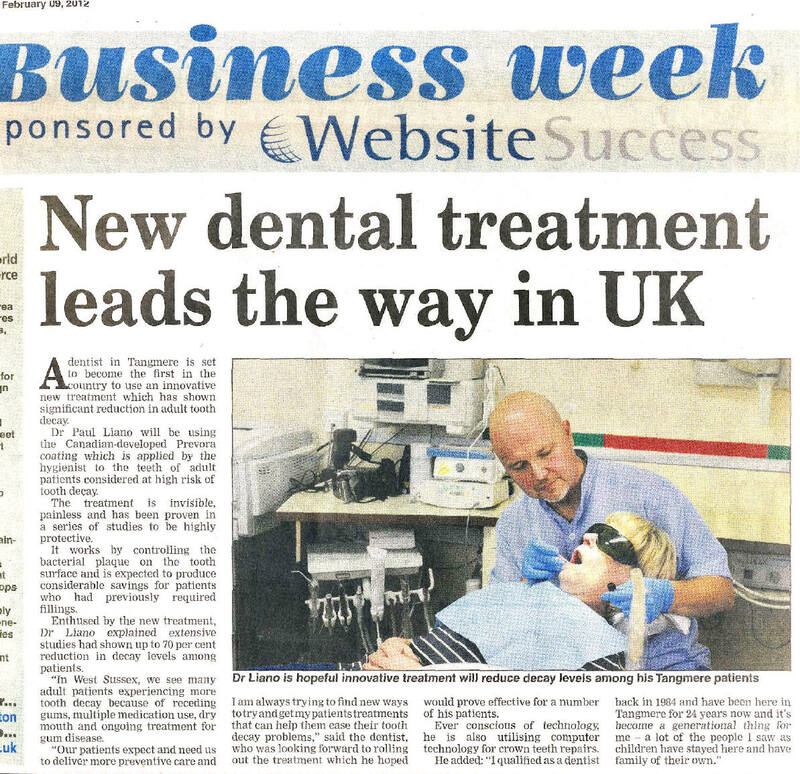 Tangmere Dental Care became the first practice in the UK to implement the Compliance Cloud developed by URCompliant. The practice acts as a research and development advisor for the system that assists dentists to maintain standards in health and safety and cross infection control. Follow-up Magazine “at home with Nicky Hambleton-Jones” (see entry below) recommending Cosmetic Dentistry Practices across the UK. 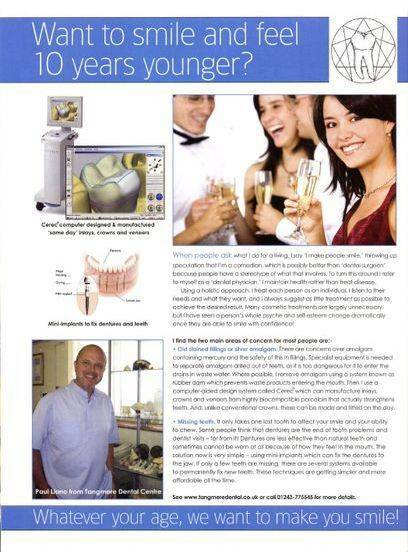 Tangmere Dental Centre featured as a Practice in the “At-Home with Nicky Hamilton Jones” magazine associated with the “10 years younger” Television make-over program. 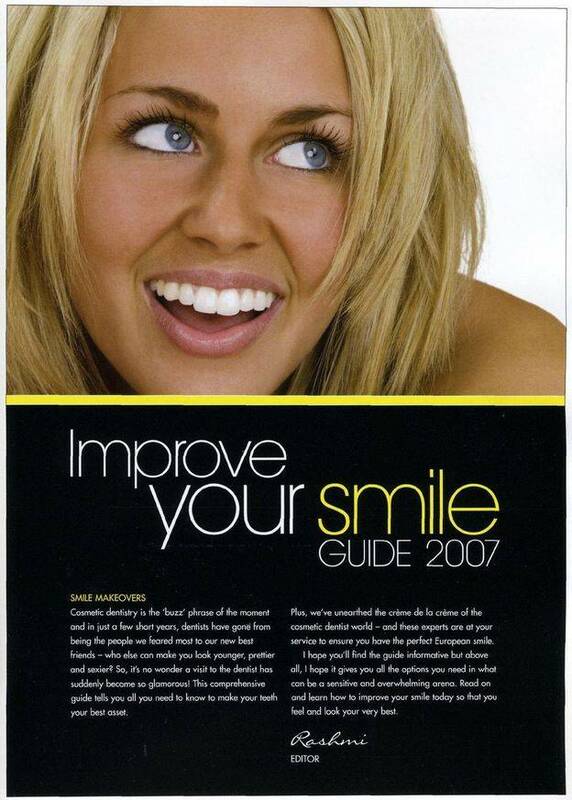 Practices from all areas of the country were featured that undertake cosmetic dentistry. The principal dentist at Tangmere appeared on National TV demonstrating the introduction of in-mouth magnified video diagnosis. High magnification images of your teeth allow accurate diagnosis of conditions and allow you to see any defects yourself so that you can be properly involved in the decision-making process for your treatment and care.